True to its name, La Komida offers an array of cuisines like North Indian, Chinese, Continental, Thai, Italian, Mexican & Lebanese. 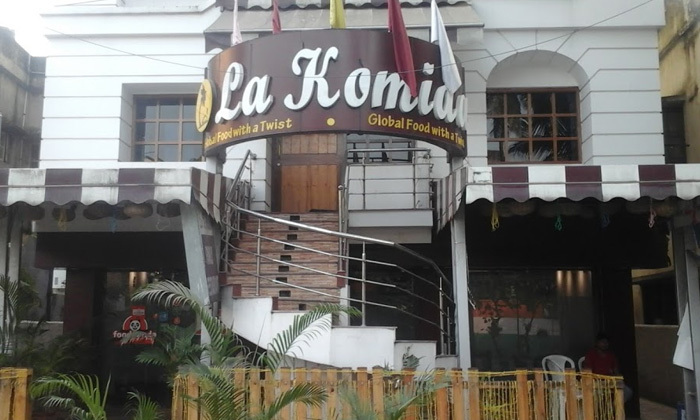 Set in Jadavpur, a prominent location in Kolkata, La Komida is a restaurant that caters to families and small gatherings. They have comfortable seating options and affable staff services. The food here is delectable with eye appealing presentation too.